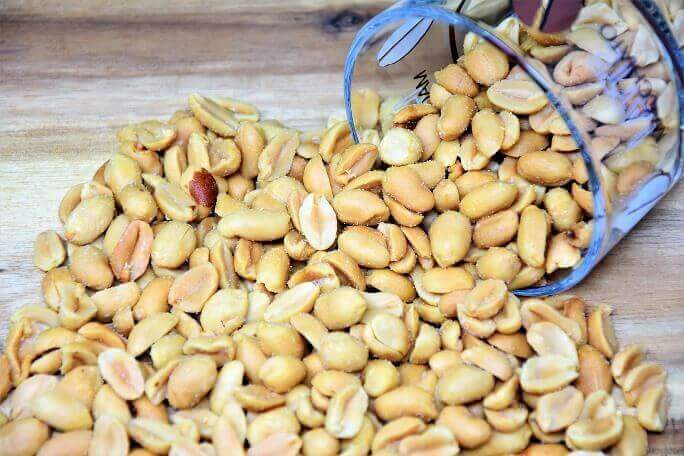 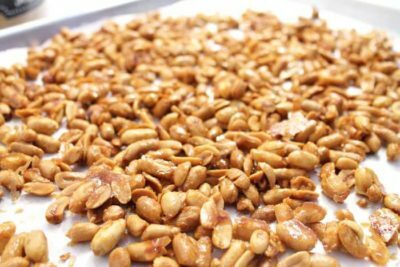 SKYZ INTERNATIONAL exports Roasted Peanuts to various countries across the globe. Roasted peanuts is a very popular snack in India. 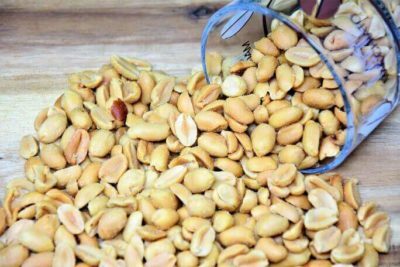 It is known by various names across India. 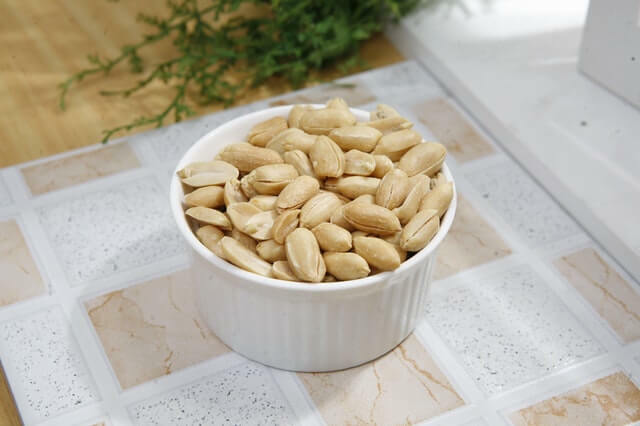 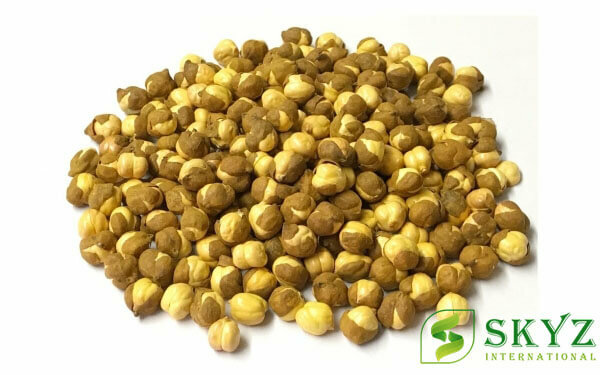 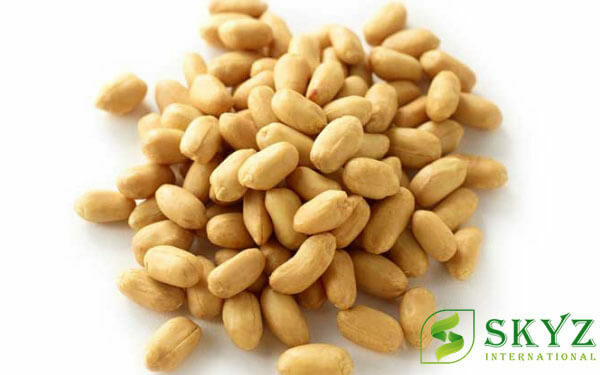 Roasted peanuts is rich in protein, dietary fiber, minerals, zinc and omega 6 fatty acids.